Add the warmth and beauty of a woodburning stove to your home. Both functional and practical, wood heating stoves can be located almost anywhere there is enough space. 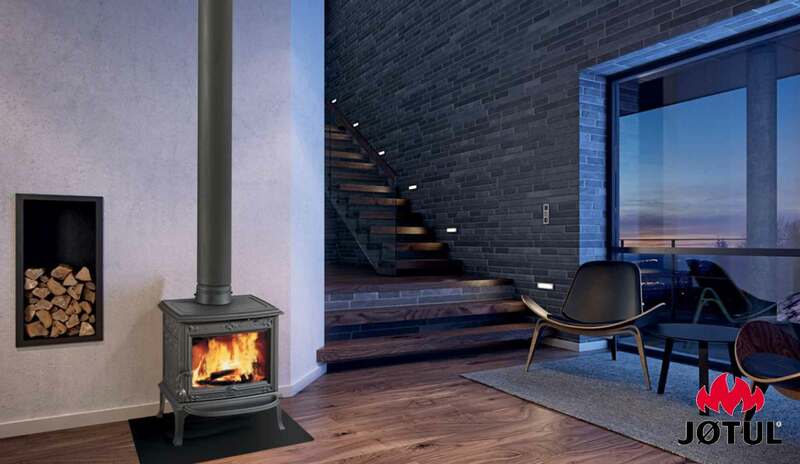 High efficient, clean burning stoves come in a wide range of sizes and designs. 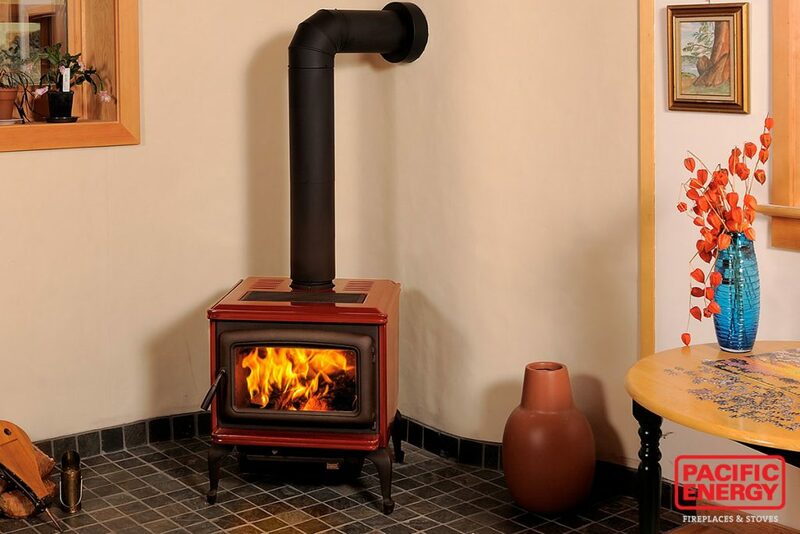 A wood stove can provide most of the heat for a home or just a single room. Talk to our staff about what kind of model would best suit your needs. 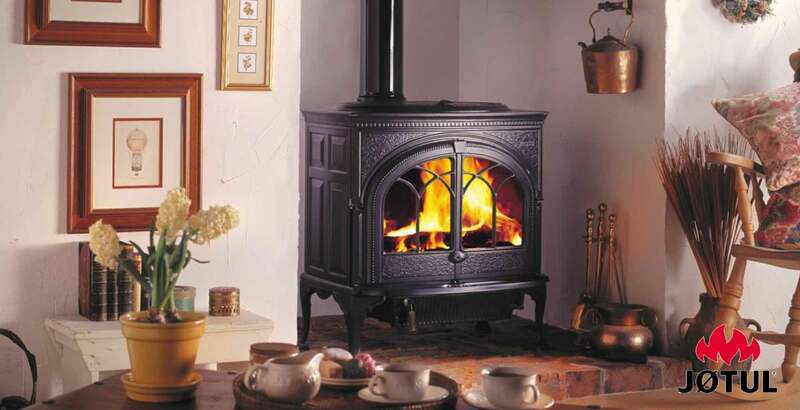 We are authorized distributors for all the industry leading manufactures for wood stoves. Click on the brands to view style options.